Plus 'how to' video starring Reuben! I was recently contacted by Sykes Cottages to see if I would like to take part in a competition to come up with the best ice lolly recipe. 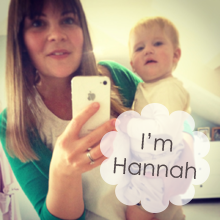 This combines 2 things I love – ice lollies and competitions – so I jumped at the chance. Because he loves anything sweet and drinkable I can, however, get vegetables into him through ‘hidden veg’ juices. He loves these juices, and so he and I regularly make them together. The good thing about this process is that Reuben is actually holding, touching and getting used to the dreaded veg he won’t eat, and will occasionally put it in his mouth. The hope is that one day he will just decide that cucumber, for example, is OK…which I think might be soon as the last 3 times I have put cucumber on his plate he has licked it – as ridiculous as it sounds this is progress I promise!! 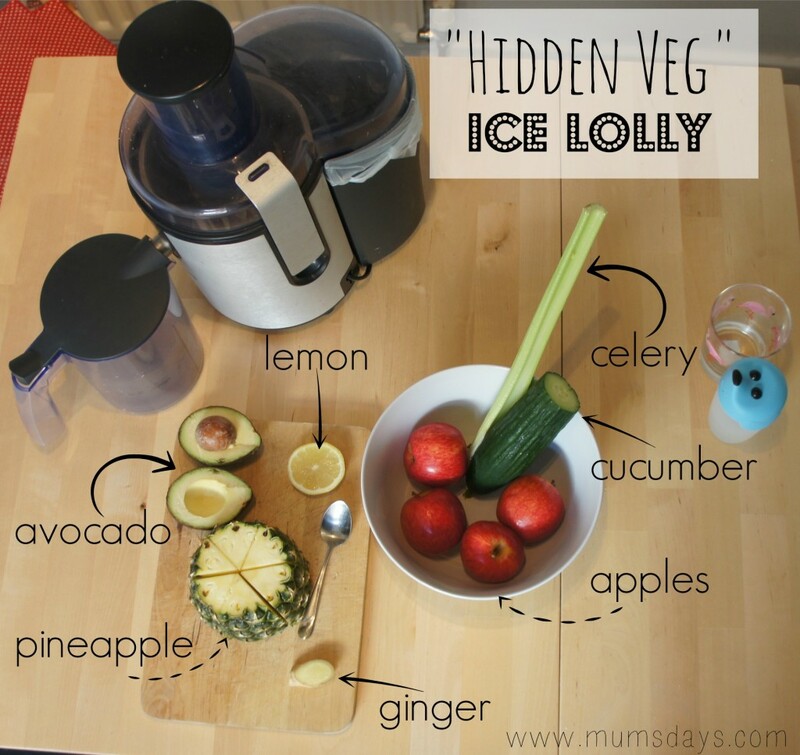 Anyway, onto the the ‘hidden veg’ ice lolly recipe. 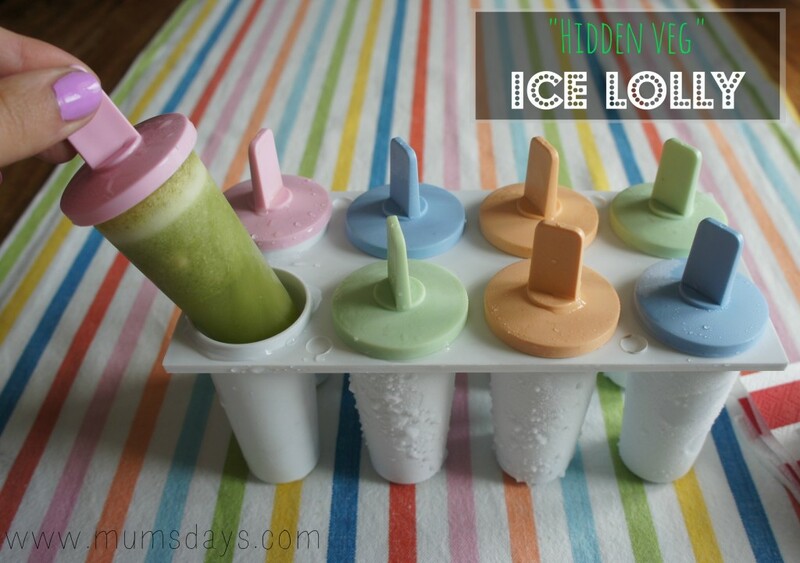 This ice lolly recipe basically combines Rueben’s love of the “hidden veg” juice with his love of ice creams. So , basically, I have taken my favourite veg juice recipe and turned it into an ice lolly! This is what you’ll need (plus a handful of spinach which I completely forgot about until half way through the video!). To give you the full effect (I’m taking this competition seriously! 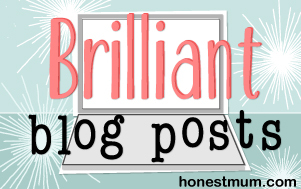 ), I have attempted my most ambition Vlog to date by making the ice lolly recipe with Reuben…! 4. Leave for at least a few hours and then once you’re ready to enjoy them, pour warm water over the outside of the moulds, twist to release and enjoy! Because I’m currently juicing I had two of these lollies for lunch, which was a welcome change from just juice. And, the kids had them for pudding and both Gabby and Reuben really enjoyed them. Gabby then watched the video and was shocked there was avocado in it! What’s your favourite Ice Lolly Recipe? 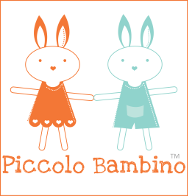 And do you have any sneaky ways to get veg into your little ones?! 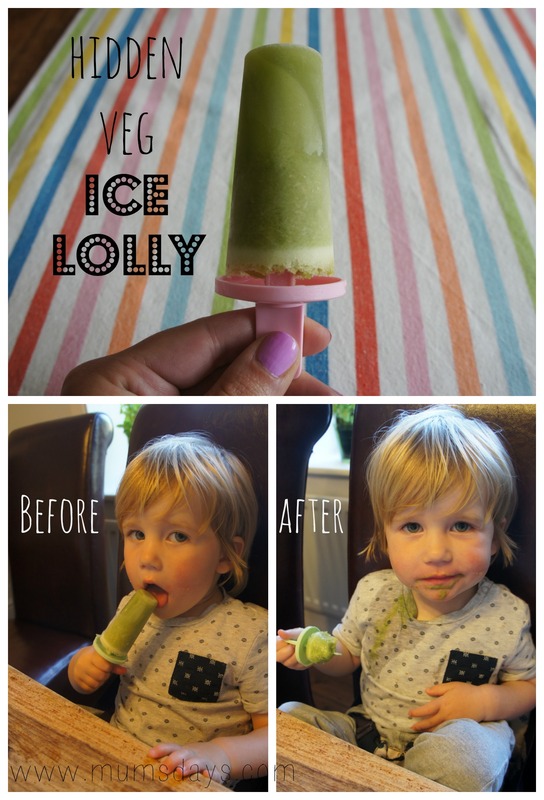 I must admit that reading the title of this post I thought “ew, yuck!” but reading on I can see how a delicious green juice becomes a perfect ice lolly, you deserve to win the competition for such a healthy and inventive approach. I love your styling with the stripey table cloth, very pretty. Looks really yummy. Neither of my kids eat spinach and I would like a way to get it into their diets. This is AMAZING! I am so trying this and letting you know my results! I would have never thought to try this but now I MUST! 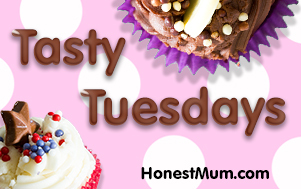 I too have a fussy eater so feel your pain! 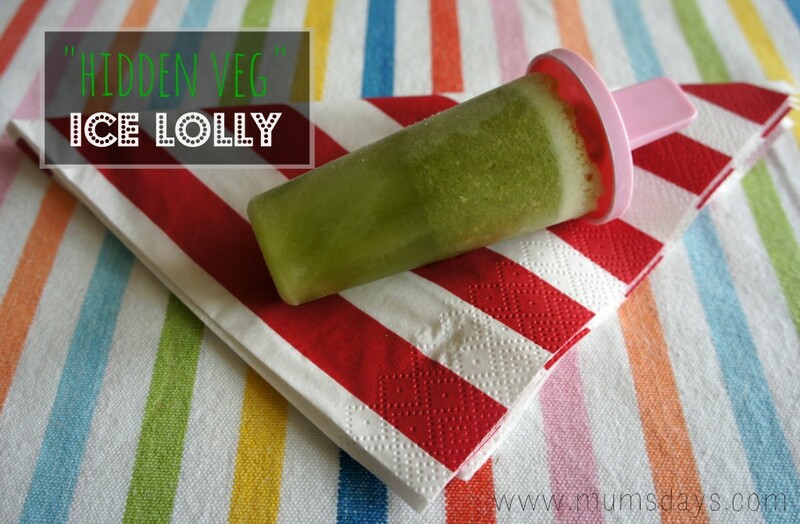 Your ice lollies sound like a perfect way to get more fruit and vegetables into your little one on a hot summer’s day.